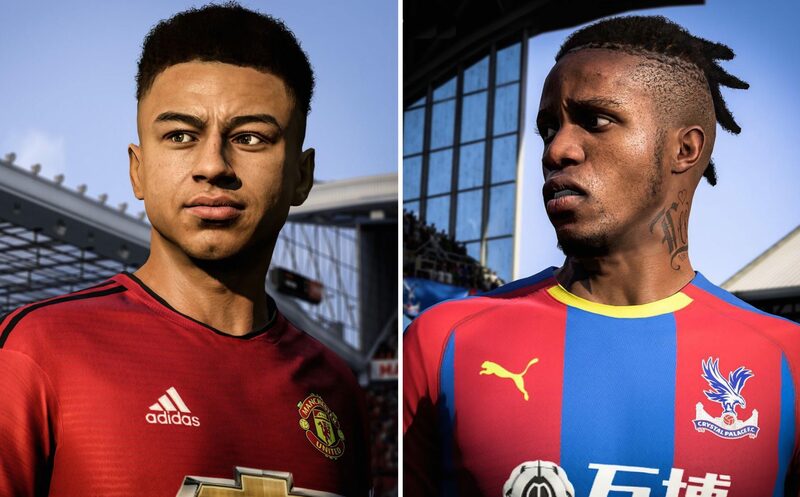 EA Sports just updated visuals for 50 players in FIFA 19. 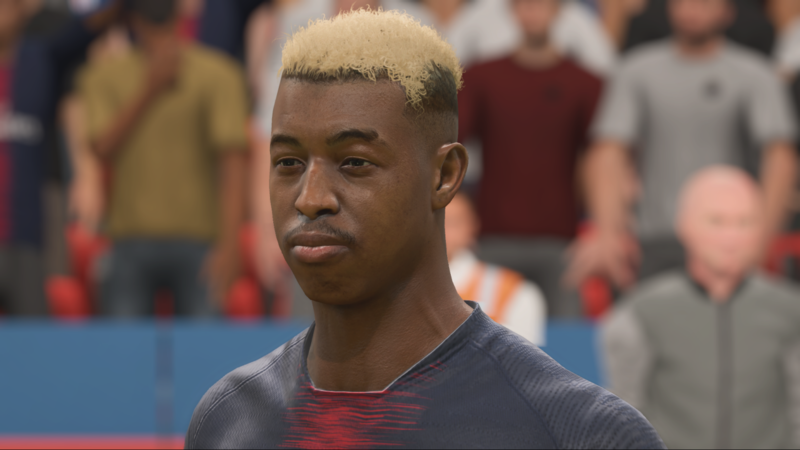 After the game dropped at the end of September, a host of players complained that aspects of their look were out of date, including Wilfried Zaha, who was correct in saying EA Sports were still running a hair cut that he hadn’t had for two or three seasons. 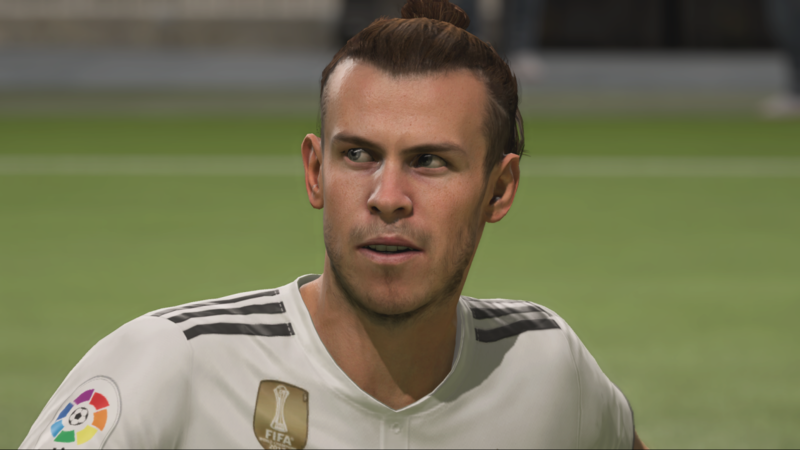 The updated list of ‘Star Heads’ see 48 players and two managers receive visual updates, including Zaha, Jesse Lingard, Presnel Kimpembe, Gareth Bale and Ruben Neves. The update has just gone live on PC and will arrive on PlayStation 4 and Xbox in the coming days. For the full list of updates, click here.